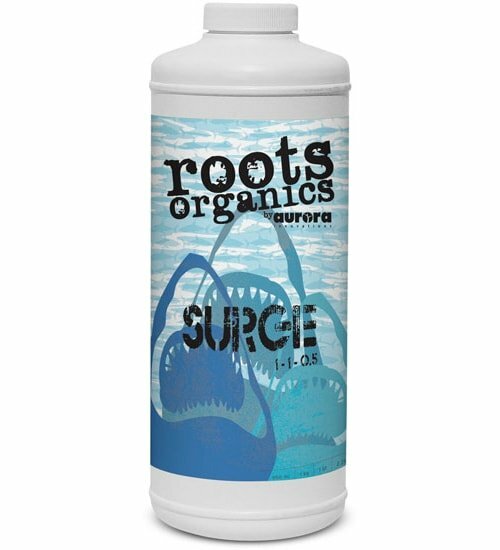 The newest member of the Roots Organics line, Surge (0.75-0.1-0.5) combines a powerful fish base with kelp, humic acid and molasses. 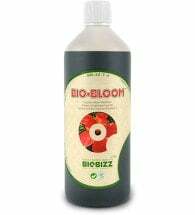 Use throughout your plant’s entire life-cycle — seedling to flower — to promote faster growth, heavier yields and healthy plants rich with essential oils. 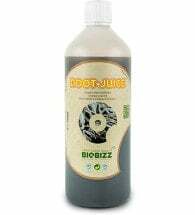 Can be used for a plant’s entire life cycle. Begin with light dosages and increase as plant matures, then decrease during flowering to keep nitrogen levels in check. Seedlings: Mix 1-2 tsp (5-10 ml) per gallon of water. 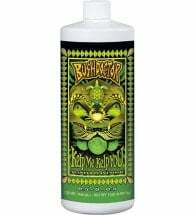 Mature and Flowering Plants: Mix 1 tsp to 1 Tbsp (5-15 ml) per gallon of water. Ingredients: Pacific Northwest ocean fishery by-catch, kelp (Ascophyllum nodosum) and langbeinite.